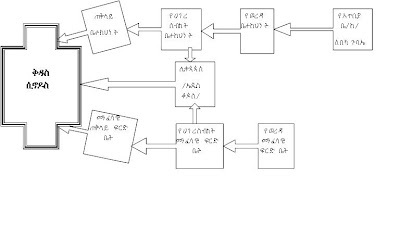 የተነሳው ሃሳብ ጥሩ ነው። ግን እንዴትና መቼ በማን እንደሚተገበር የሚያመለክት በር የለውም።እኔ፤ አንተ፤ እሷና እነሱ? 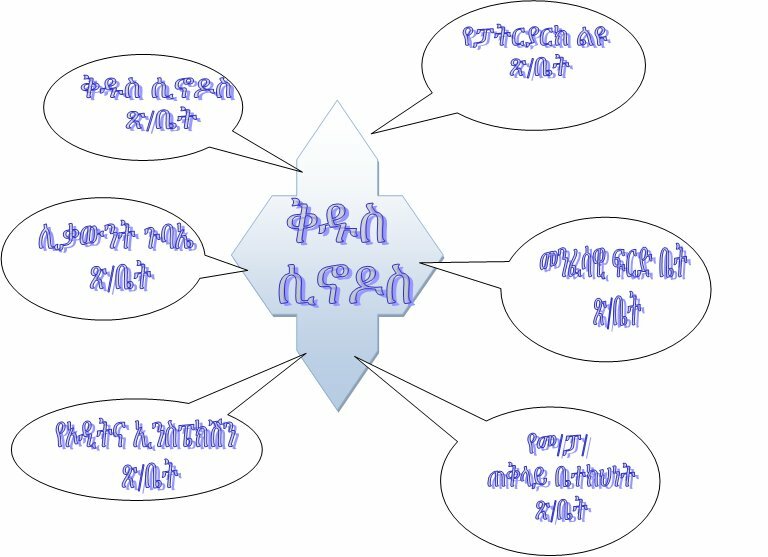 እኮ እንዴት? 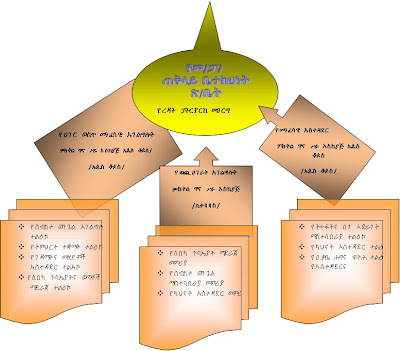 ችግሮቻችንን ያመለከተና የመፍትሄ ሃሳብን የሰጠ መሆኑ ጥሩ ሆኑ ያልተዳሰሱ ችግሮችንም ትቷል። ብቻ እኮ እንዴት? man yijemirew endet yijemer, meche yijemer??? Thanks Kesis, It is a great idea. I can see that you have thoroughly studied the problem. The only way to make this happen is that there should be opportunities for discussion. Can some one take responsibility for arranging this. I am willing to do whatever I am asked. I can share ideas and contribute money. So my thinking is that the church (or may be even Kesis Wendemsesha) can arrange a workshop for two-three days. Then discuss every necessary details. After that a committee of 10 or even more can be assigned to summarize with all recommendations. The recommendations can be in four parts (my view). 4- Recommendations (from the management perspective). For the delegates who might be working on this, we can contribute some money to support (transport, hotels, etc). I will be interested to do this (bewket_05@yahoo.com). Thanks Dejeselam and Kesis, please bewere bicha endayiker mokiru and let us know what will our role be. May GOD be with us, AMEN. I was reading happily by believing 'this article will be ready for change' but I stopped when am paused by your insulting. I am sorry! still everybody is envoloped with insulting-spirit. When is the time writers come to clear mission? 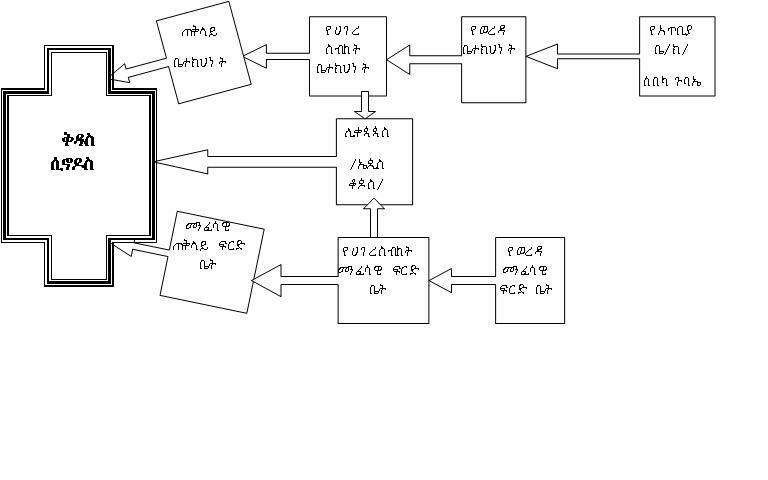 Kesis, kalehiwot yasemalin!yeageliglot zemenon yibarikilwo! !igna mi'imenan behayimanot bemigibar keberetan,GETACHIN MEDIHANITACHIN EYESUS KIRISTOS BEKALU YEGEHANEM DEJOCH AYASHENIFUATIM YALEWIN KELIB KAMENIN INA KESERAN YE Ethiopian ORTHODOX TEWAHEDO TINSAEWAN INAYALEN!!! !kesis inderso yalu ageligayochin yabizalin! YEDINGIL MILIJA AYILEYEN!!!!!!!!!!!!!!!!!! You did not mention which part was an insult. You just "generalize" and confuse people. Be specific. But we, in my opinion, need to address at least three core issues. 3. The Grand Plan for change is not to wait the ordinary schedule of the Holy Synod, because of the seriousness of the problem of the church and the growing complain of the church followers there is no need to wait Tikimt of Ginbot. The Coordinating Body calls for sound proposals and compiles them to make Grand Plan. Calls for Petition to get from millions of the church followers has to go side by side and lastly the Grand Plan in combination with Petition of millions of Orthodox followers has to be delivered the Office of The Holy Synod. I never expect change if every action is suppose to take place according to the regular annual schedule of The Holy Synod. You deserve a heartfelt appreciation for your effort and ideas concerning an issue that is of great importance to our beloved church. Our church is operating today in the 21st century using an institituional capacity that belongs to the middle ages! Let us be frank. The purpose of such a weak system could be to facilitate personal gains or be a result of a limited knowledge. One thing is for sure: that the church tries to organize using spiritual leaders while organization work requires experts in management. And there are many expert parishioners/miimenan if only the church leaders were willing to make use of their capacity. Being a professional in organizational matters, I should point out that the normal process of institutional development commences with the identification of the vision and objectives followed by a clear strategy, plan (short-, medium-, and long-term), and, finally, a comprehensive programme. An organization is only a tool to achieve the vision, objectives, plans and programmes. You have jumped to the organizational framework without setting the fundamental identified above. Furthermore, as alluded to in your piece, there is the important need for transparency and accountability which are sorely lacking in our church now. One basic and important need is, of course, to ensure that the Holy Synod is definitely at the top of our church unlike what is happening at present, it has become subservient to the Patriarch who has no respect for the Holy Synod's decisions. An example of this shameful situation is the still standing statue which should have been demolished persuant to the Holy Synod's decision. The current Patriarch should have been brought to justice if the church had any respectable institutional framework.